The undisputed king of football returns! 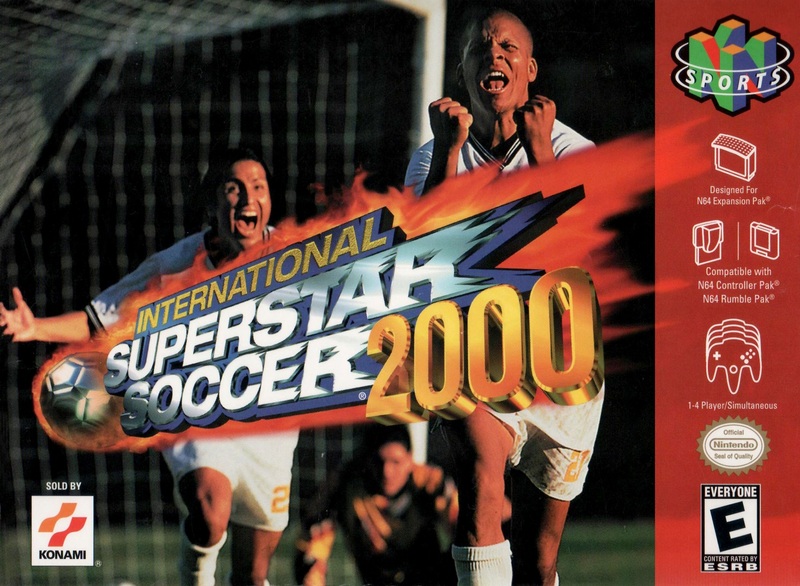 International Superstar Soccer 2000 features one of the most comprehensive team rosters in football video games, with exactly 100 teams in total. 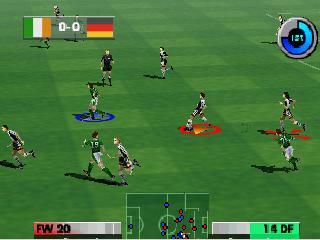 Experience the new Career Mode - bring youngsters through the ranks to create individual star players. 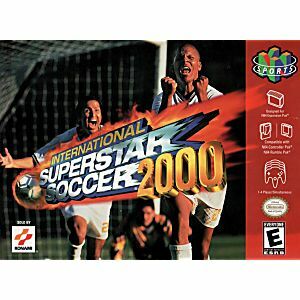 With smoother animations and gameplay than their predecessors, ISS 2000 is the choice of champions - nothing gets as close to this beautiful game. Incredibly tough game to find in the wild and lukiegames had it at an awesome price!